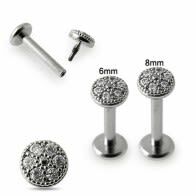 Wholesale Labret Monroe Piercing jewelry are wonderful in enhancing the beauty of your lips. 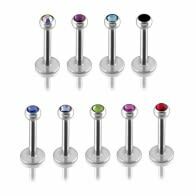 You’ll get labrets in titanium, gold, bioflex, anodized and lots of other varieties.Looking for a classic-yet-chic makeover? 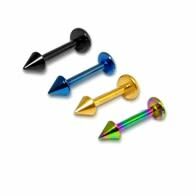 You should seriously consider Wholesale Labret Monroe Piercing. 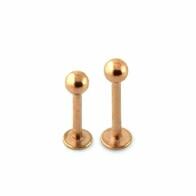 Yes, it has been garnering some serious attention lately. 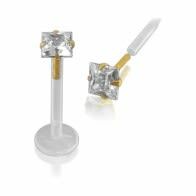 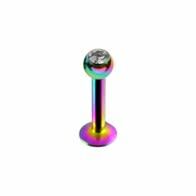 Its ability to grab the limelight in spite of being a not-so-new piercing option underlines what makes Monroe Piercing so special. 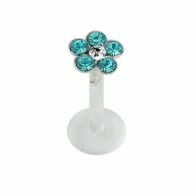 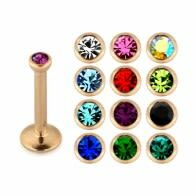 You get to discover the entire range of patterns and accessories in this niche of body jewelry, each product explained to help you make a well-informed purchase. 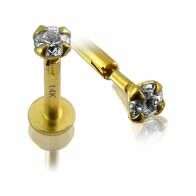 This piercing style got its name from the Hollywood diva—Marilyn Monroe. 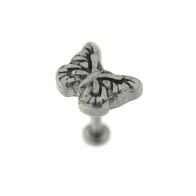 This piercing got named after her as it resembles the beauty spot that the legendary actress had on her upper lip. 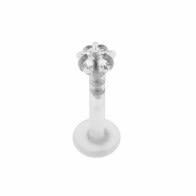 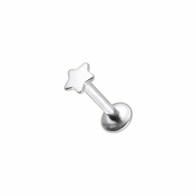 Wholesale Labret Monroe Piercing can be accessed in various avatars, enabling you to embellish your lips with many interesting options—making it the best single spot piercing option. 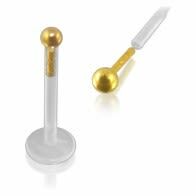 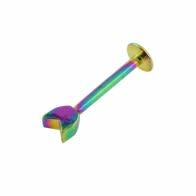 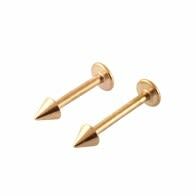 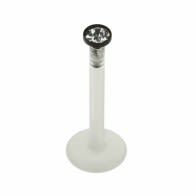 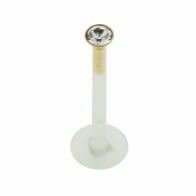 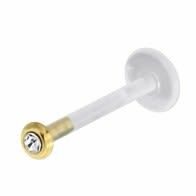 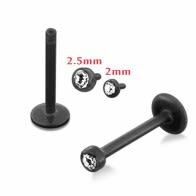 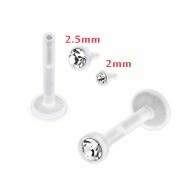 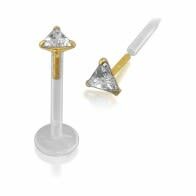 We have a wide range of Wholesale labrets in high-quality Titanium, Gold, Anodized Alloys, Bio-flex, UV and Surgical Steel to ensure that your Wholesale Monroe Piercing is absolutely safe and durable. 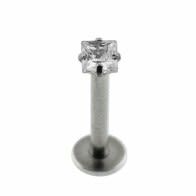 What makes us Wholesale Monroe Piercing specialists? 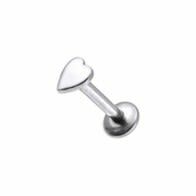 Monroe Piercing is a bit painful and requires a little care afterwards so that it can heal soon—the damages are not severe or long-term. 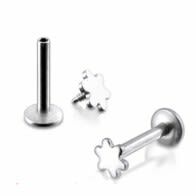 You get an exotic, classic piercing. 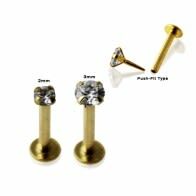 Like every piercing, Monroe Piercing too needs piercing specialists—folks like us who pursue piercing lifestyle in its entirety. 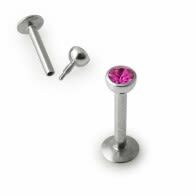 Just stick to the basic safety precautions and Monroe Piercing will turn out to be as rewarding as any other body piercing. 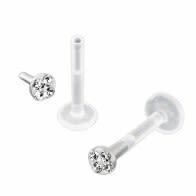 We have been following Monroe Piercing since the days of its genesis. 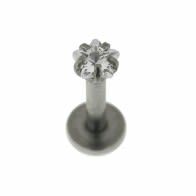 The team at Piercebody is an assortment of piercing historians, craftsmen, new-age digital creators apart from procurement and warehousing specialists. 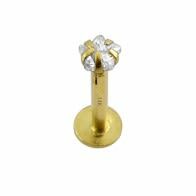 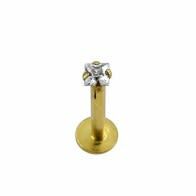 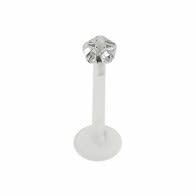 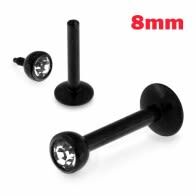 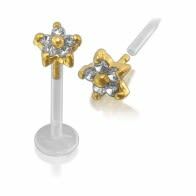 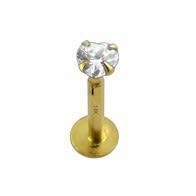 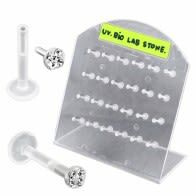 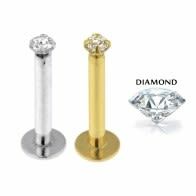 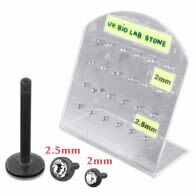 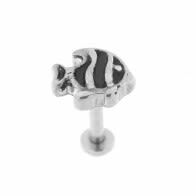 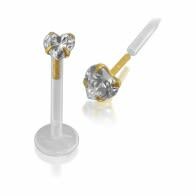 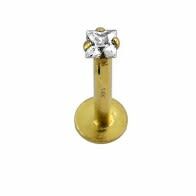 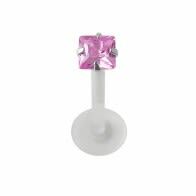 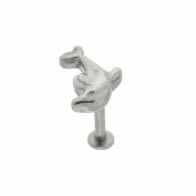 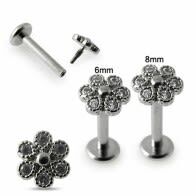 We provide the single, most comprehensive online platform for wholesale Monroe Piercing purchases. 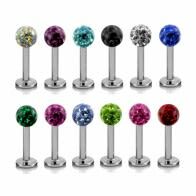 Lip Piercing has emerged as the latest fashion trend, thanks to its constant pursuit by celebrities from all walks of life, including Hollywood entertainers and globally popular music artists. 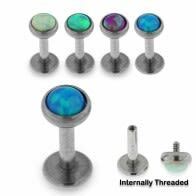 We are Wholesale body jewelry/fashion jewelry connoisseurs, constantly on the lookout for piercing inspirations across the globe. 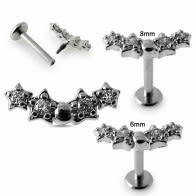 This is why our collection of Wholesale Monroe Piercings along with its standard accessories provides all the things needed for carrying this piercing in its intended form. 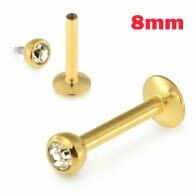 You can opt for multiple-spot Labret Piercing around the lip area too. 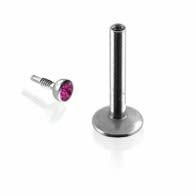 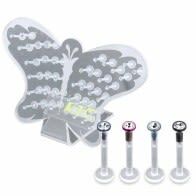 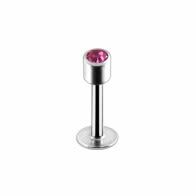 Explore our range of Wholesale lip piercing options that make Monroe Piercing ensembles complete. 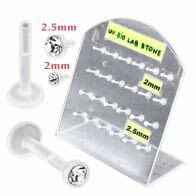 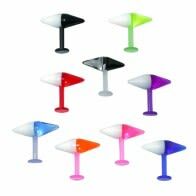 You can choose from labrets in multiple colors, shapes and materials. We have a wide range of Titanium, UV, Surgical Steel, Anodized Alloys and Bio-Flex Labrets at the best online prices. 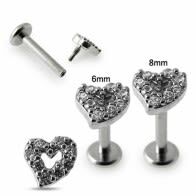 What Makes Piercebody the Preferred Wholesale Body Jewelry Shopping Destination? 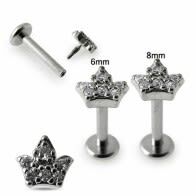 This includes accessories for labret piercings, ear rings & tunnels, twisted barbells, nose studs, finger rings, and lots more.